Online Special. Buy a modem and get up to 30% off. Get connected to our 4G Plus network while you're out and about. Our devices come with a SIM and start-up data to get you going, and it's easy to recharge when you need more data. It's never been easier to take the internet with you! In-store price $2. $0 offer ends 30/9/19. Limit 1 per customer. 5GB standard + 10GB bonus on your first recharge only. Bonus data offer applies to new customers only. Offer ends 31/3/19. Excludes rate plan changes, SIM swaps, $10 SIM, $45 and $85 roaming recharges. Data will rollover up to 50GB when you recharge before expiry. 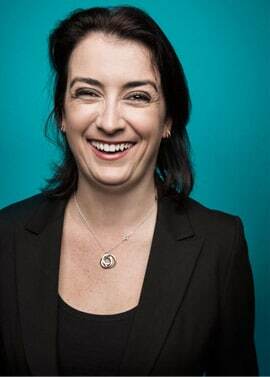 Any data over 50GB will be forfeited. 25GB standard + 10GB bonus on your first recharge only. 30GB standard + 10GB bonus on your first recharge only. 40GB standard + 10GB bonus on your first recharge only. 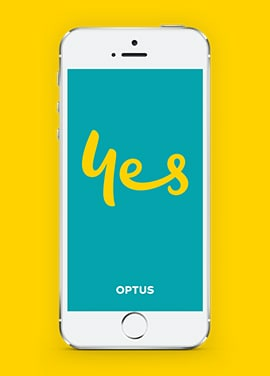 Optus Prepaid Mobile Broadband uses our 3G and superfast 4G Plus networks. Check out our prepaid modems, SIMs and tablets. Find out about using mobile broadband when you’re overseas. WANT A MOBILE BROADBAND PLAN? 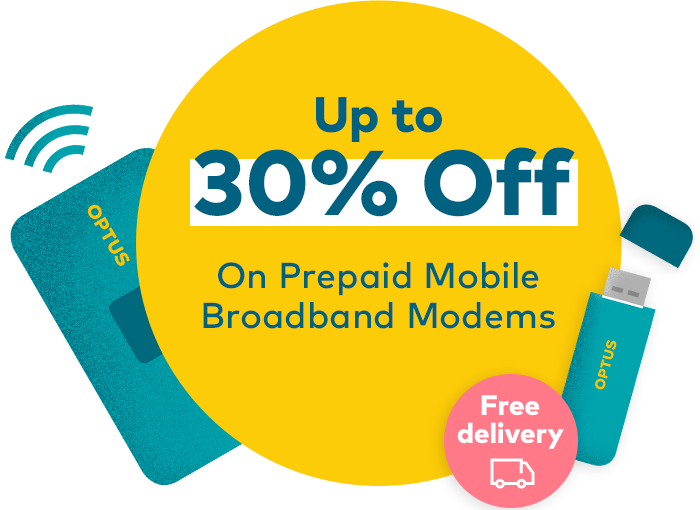 It’s hard to resist our value-packed My Mobile Broadband Plus plans. Compatibility: If you bring your own device, make sure it's not locked to other networks and is compatible with the Optus networks described in 'COVERAGE' below. Data is counted in 1KB increments.